• Your Satisfaction is Our Top Priority. We are committed to providing exceptional customer service to all of our customers. To us your satisfaction with our services is not just important, but it is 100% guaranteed. so, why not to choose us. • 24/7 Customer Support: We provide 24/7 customer support for any questions or queries you may have and ensure everything is running smoothly. • We speak 5 different languages fluently: We speak fluent English, Spanish, Thai, Arabic and Dutch. 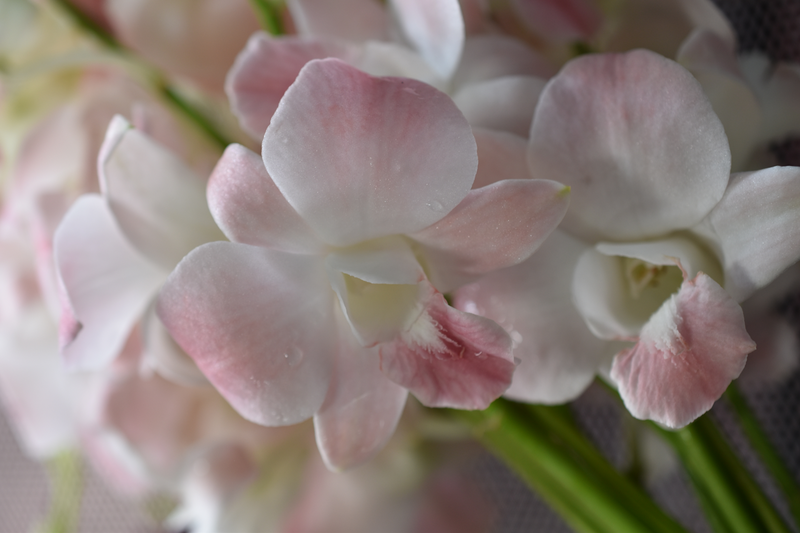 • Wide Selection of Orchids: We provide the largest selection of Thai Orchids including but not limited to species Dendrobium, Mokara, Aranthera, Oncidium and Vanda. 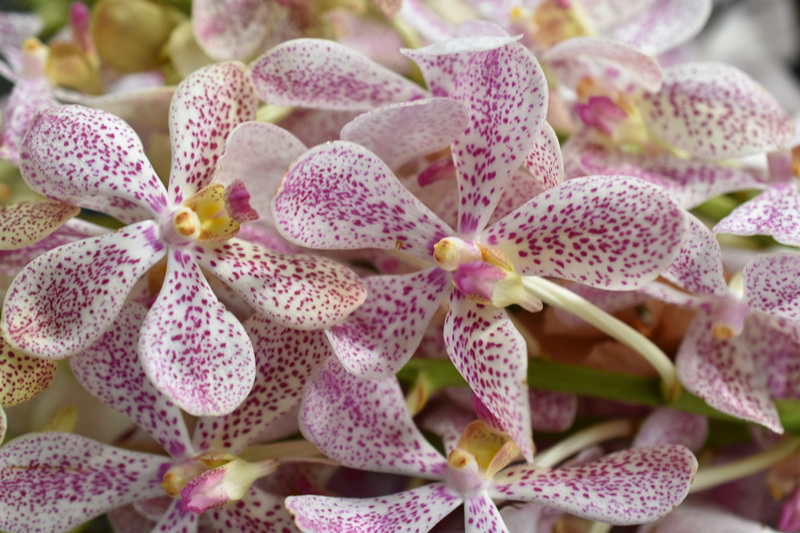 • Top Quality: All of our products are inspected using our three step Quality Check system, ensuring that customers only ever receive the best quality cut orchids, flowers and leaves. • Our Orchids are Bred to be Cut Orchids: Not only do we have the widest selection of cut orchids colors and species for you to choose from, but all of our orchids have been specifically bred to be cut flowers ensuring that they open quicker, last longer, do not fade and do not bruise or spot easily. • We Value Transparency: Transparency is one of our core values and we believe in openness and honesty across all branches of our business. • No Hidden Fees: We guarantee there are no hidden fees such as document creation, fuel charge, airport delivery charge, local surcharge or urgent pick-up charge. All charges are included in your order. • We Accept Late Additions to Orders: Up to a few hours before the flight departure. • Your Time is Respected: We guarantee that we do everything possible to ensure your order is processed and received in a timely manner. • Customized packaging: We provide customized packaging, including customized label, customized UPC codes and Customized Boxes. If you have other additional customization needs we are willing to accommodate. • We Value Our Customers: We value and respect all of our individual customers and their individual needs. • 100% Guaranteed Satisfaction: We guarantee your 100% satisfaction on every order!